All proceeds fund Marine Parents outreach programs. 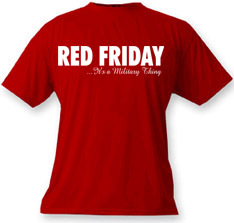 Tip: While in our EGA store, check in your Marine's unit store for more homecoming shirts! Show your support for allmilitary branches! You'll find unit-specific homecoming shirts available from our EGA Store, where 100% of the proceeds benefit the outreach programs that support you and your Marine. Learn about regional Marine family support groups in your area, or learn how you can start your own with advice and tips from us! View photos of beautiful luminary displays from individuals across the country who participated in our Luminary Initiative on September 25 in honor of Gold Star mothers. See article below. Sunday, September 25, 2011, marked the third year Marine Parents encouraged individuals and communities across the country to participate in the Luminary Initiative on the last Sunday of September in honor of Gold Star mothers. It was an even bigger success this year, and we thank all who participated by lighting luminaries outside of their homes and holding local ceremonies. Click here to keep reading and view photos. We Need Olive Drab T-shirts! We have received some very generous contributions to our Birthday Box Campaign, and we'd like to thank you for helping us ensure that our deployed Marines have a very happy birthday! We are 3/4 of the way to reaching our goal of collecting 1200 Hormel Turkey Dinners the Marines can enjoy on Thanksgiving, and we are 1/4 of the way to collecting 1200 Olive Drab T-shirts. Let's get these Marines some clean T-shirts! 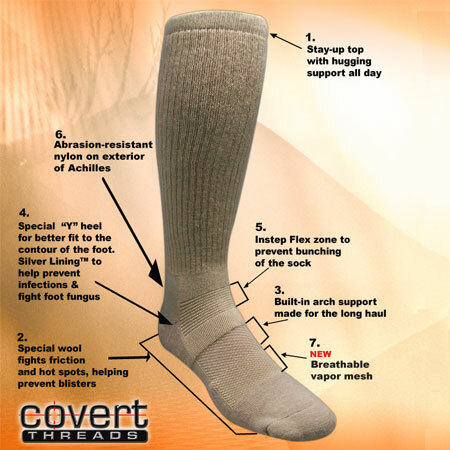 Many times some Marines in Forward Operating Bases can go without a shower or a place to launder their clothes for several days or weeks at a time. Click here to donate T-shirts for deployed Marines. Click here to learn more about the Birthday Box Campaign. Few celebrations are more important to a Marine than the Marine Corps Birthday on November 10th each year. Help us send them warm wishes by writing a "Happy Birthday" card or letter to a deployed Marine. Click here if you'd like to purchase a special Marine Corps Birthday card to write in and send back to us. 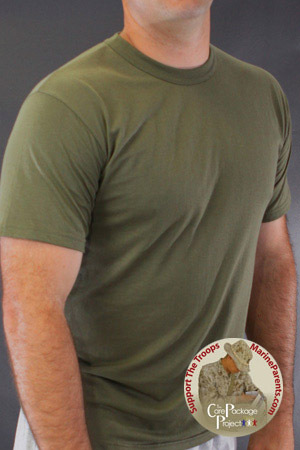 Our online EGA Store offers homecoming T-shirts complete with your Marine's unit crest on them. The design to the right is an example of our 1/5 homecoming shirts. All unit homecoming designs are available on T-shirts, polos, long sleeve shirts and hoodies. You choose the color. We also have unit homecoming garden flags and mugs. Click here to browse our Marine homecoming shop. For some Marine family members, it may be easier to connect and share their thoughts and emotions in person or in a relaxed group environment rather than in an online forum. If you think you would benefit from face to face support, consider checking our our Regional Support Group page on Marine Family Network. On this page we list support groups across the nation whose coordinators have worked with us to be added to the list, so we know they are legitimate. All you have to do is visit the page, contact the group coordinator and check the page often for more information on the group's next meeting. The page also offers information for starting your own support group if there is not a group in your area. Click here to browse the support groups. Purple Heart Marine Neil Schalk, has once again joined Team Marine Parents™. He will be running the Mankato Marathon on October 22nd. He won't be just running, but he'll also be carrying a 5' x 3' American Flag on a pole for the full marathon. His efforts are to raise money for Purple Heart Hero Support™. "After increased combat effort in Afghanistan, it got me thinking about the 5th floor at Bethesda," he says. "I know what it's like to be there [in the hospital] and what great support Purple Heart Hero Support™ offers. I do what I can now since I can't go back." Neil poses with his flag and marathon bibs. Let's help Neil reach his goal of raising $500 for Purple Heart Hero Support™! He just started fundraising, but we know we can get him to the $500 by October 22nd! Click here to donate to Neil's cause. Marine mom Connie from Iowa posted this photo of her grandaughter Gracie on her Marine Family Network page, and we thought it was adorable and wanted to share it with you. Connie took photos of each of her grandkids holding the 1st battalion rally towel from our EGA Store in support of her son who recently graduated from Bravo company. Thanks, Connie, for allowing us to share this photo! We love getting photos from our readership, especially if they include any of our EGA Store gear, so send them on over! Email your photos to store@marineparents.com and we'll feature them in our newsletter as well as in our Semper Family photo gallery. Click here to view the gallery. The banner used at the top of this newsletter is a September 2011 USMC Photo by Petty Officer 2nd Class Jonathan Chandler of Marines with 1st Battalion, 25th Marine Regiment verifying battle sight zeroes on their rifles at Camp Leatherneck, Helmand province, Sept. 5. Click here to read additional credits. MarineParents.com, Inc. is a 501(c)(3) public charity. MarineParents.com, Inc. was founded in January, 2003 in response to parents' needs to find information and to have a Place to Connect & Share™ with one another during deployments. Our free online services and connections have expanded to support and educate Marine moms & dads, spouses, families and friends. We've helped 400,000 Marine and recruit families during bootcamp, training, active duty and deployments. We've shipped over 30,000 care packages overseas to our Marines in Iraq Afghanistan, sent 60,000 of prayers and letters to injured Marines and served thousands of meals to Wounded Warriors and their families on both the East and West coasts. You've found a Place to Connect & Share™.